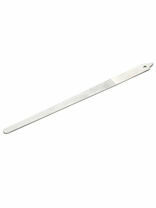 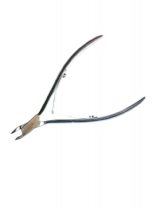 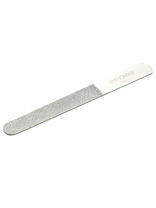 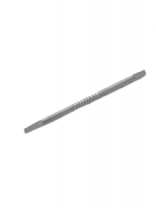 Cuticle Pusher Double Ended made of surgical grade stainless steel allows you to sterilise these after every use. 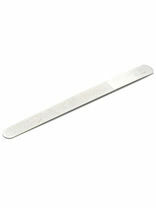 13cm. 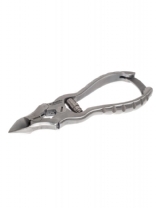 Stainless steel 11cm spring loaded tissue nippers. 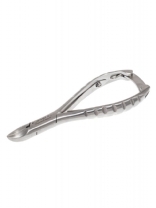 Made in Solingen,Germany.